Why Choose Heavenly Hammocks and Swings? With our focus being entirely on hammocks, swings and related accessories, you can expect us to understand you as a customer. We stock our own products, unlike some other online sellers, which means we fully understand our products and our photos reflect true size. We stock a wide range of items: Hammocks including canvas, parachute and rope styles with and without spreader bar, Hammock Chairs, Stands & Accessories and Swings. If there's anything missing from our range that you're interested in, send us a message and we might just add it to the range. We stock hammocks from 80cm to 150cm wide, with spreader bar and without. Below is a guide to help you decide on size. On the left is an 80cm wide spreader bar hammock, which is easy to balance and suits 1 person. 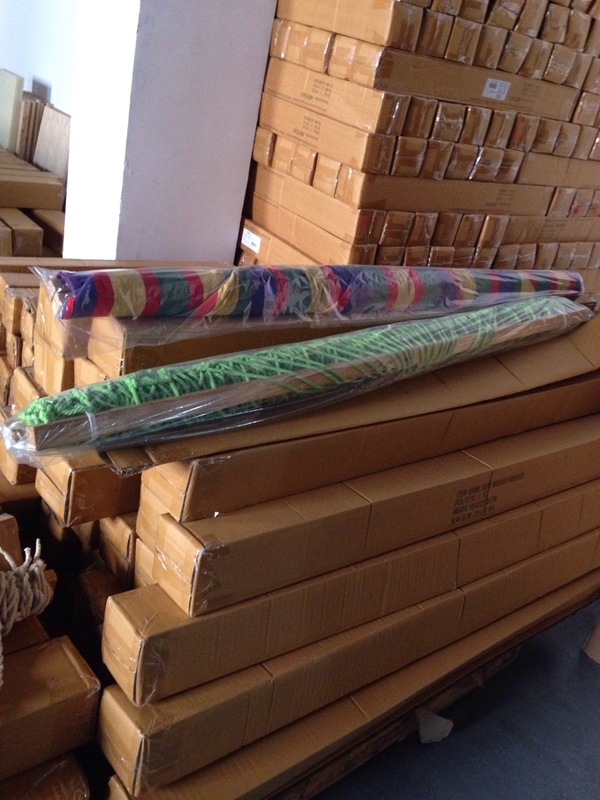 On the right is a double size spreader bar hammock at 150cm wide. The double size requires better balance, though the advantage is that it can fit multiple people within the 150kg weight capacity. Our regular hammocks also have a range of sizes similar to these. We have the right stand or accessories for your needs, budget and lifestyle. We have Tree Straps, Paracord Ropes and Wooden or Steel Stands. For example, if you plan to use your hammock at home but also take it camping, you may choose a steel stand for at home and tree straps to take camping with you. We deliver hammocks all across Australia. Free delivery applies everywhere in Australia. We are based in Brisbane, so delivery is quickest for East coast cities such as Sydney, Melbourne, Adelaide and surrounding areas. We are based in Brisbane and are here to help. 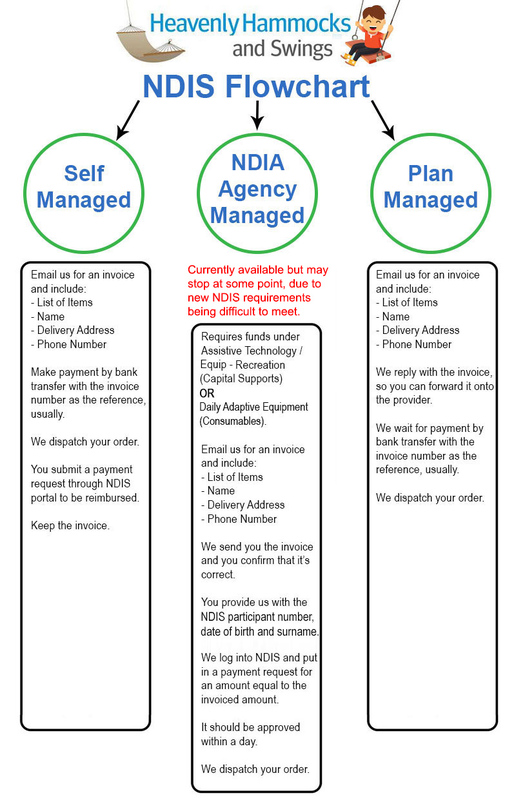 Email us with any queries you have, you will usually be responded to within 0-24 hours. Below you can see some of the inventory in our Brisbane, Australia based warehouse - plastic wrapped and packaged tight. We deliver from here across Australia, with couriers coming to collect orders every day. We can mix and match hammocks, hammock chairs and accessories as you need, usually having them delivered all at once. The hammocks pictured below are 150cm wide spreader bar hammocks. Follow Us on Facebook Press 'Like' on our Facebook page for access to regular competitions and interesting updates.